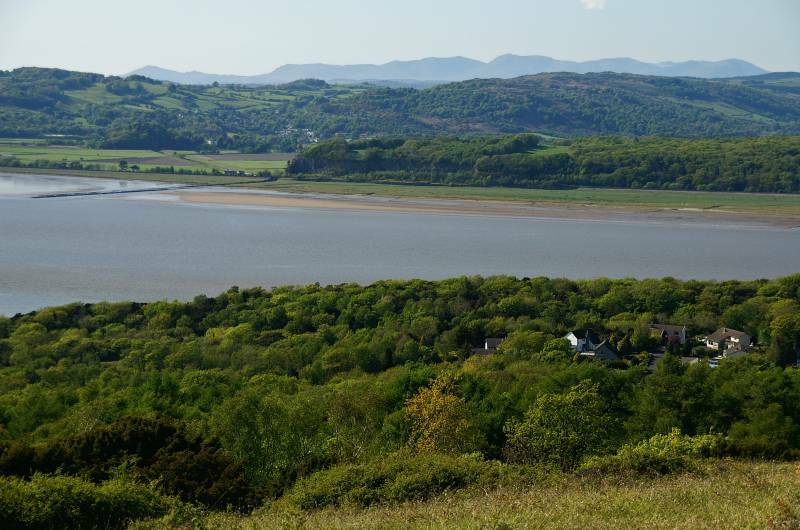 Arnside Knott and the Silverdale Coast. Route. 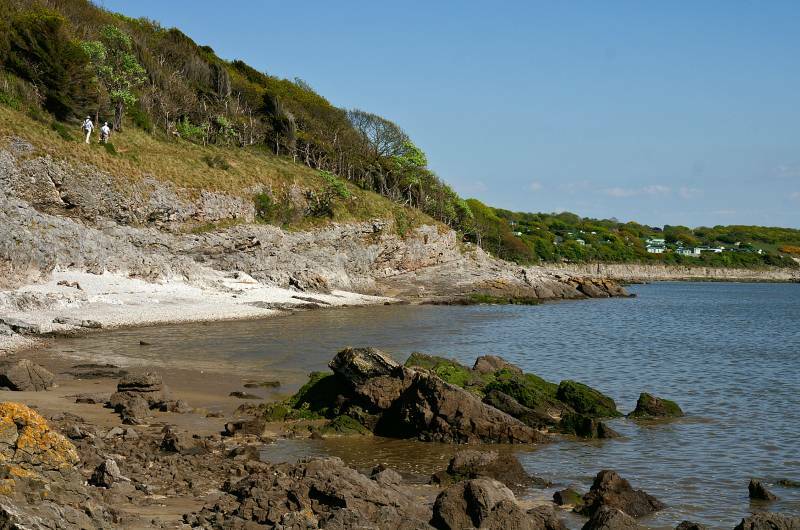 Silverdale - The Lots - Silverdale Cove - Cove Road - Holgates - Far Arnside - Park Point - Arnside Point - White Creek - Blackstone Point - New Barns - Copridding Wood - Arnside Knott - Arnside Tower - Holgates - Cove Road - Silverdale Cove - The Lots - Silverdale. Notes. 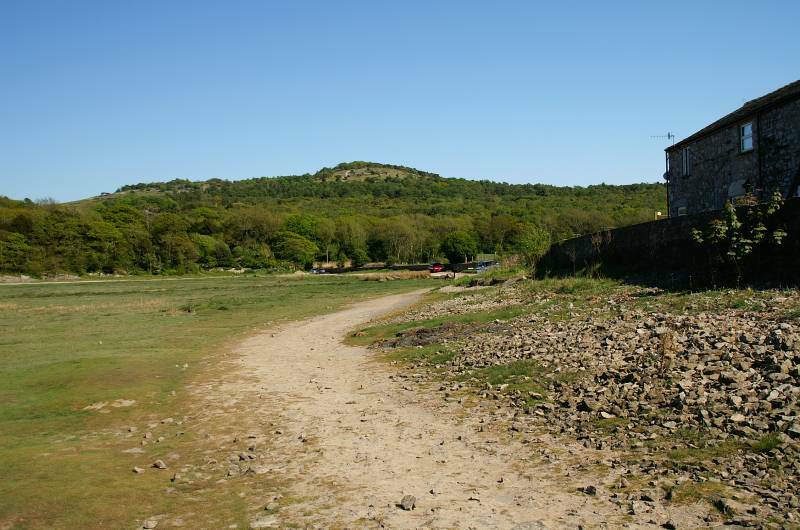 A late afternoon ramble, a wander through meadows, woodland, on narrow paths above stunning limestone cliffs, stumbling over pebble beaches, striding out over the shifting sand of Morecambe Bay, the high ground for today the 522ft Arnside Knott, followed by a descent to Arnside Tower, with the sun on my back it all added up to a perfect late afternoon stroll. 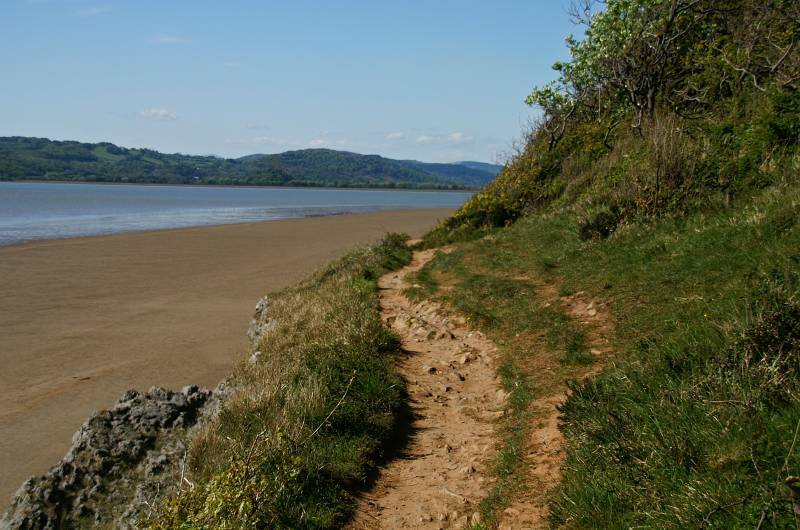 I left Silverdale on the path through The Lots descending Red Rake to reach Silverdale Cove, by tarmac lanes and field paths I leisurely wandered soon reaching Far Arnside, here a finger-post invited me to the beach. 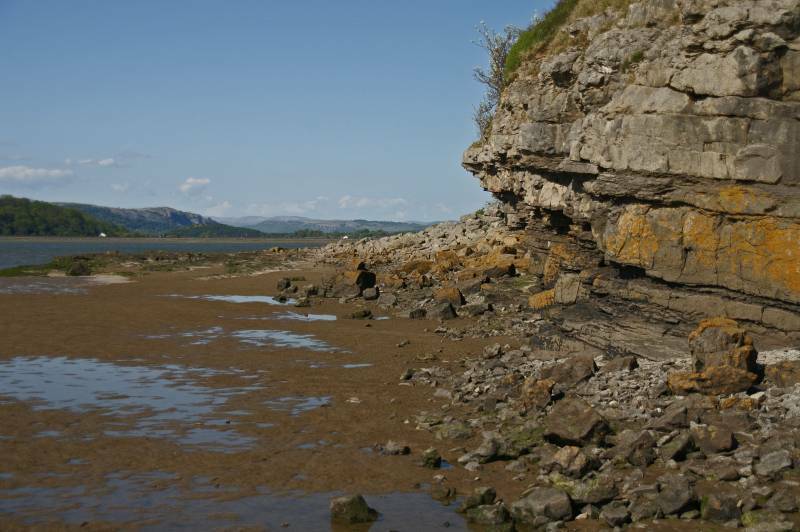 Above and below limestone cliffs picking my way along a rocky foreshore, rounding Park Point and Arnside Point before strolling across hard packed sand to reach Blackstone Point, round the headland New Barns Bay marked the start of the Arnside Knott ascent. Climbing through Copridding Wood I soon reached the steep scree slopes on the Knott's northern face, a good path passed a view finder then the remains of The Knotty Tree before reaching the white-washed trig point. I entered the woods to the south of the summit disturbing a rather large herd of Red Deer, they descended to the southwest as I did but were gone in a flash, further down the path a group of young Stags allowed me to get extremely close before bolting for cover, all this on the short 500ft descent to Arnside Tower. To the south of the tower a rusty gate allowed access to a green lane, this I followed back to Holgates from where it was just a case of re-tracing my steps over Cove Road, up Red Rake and across The Lots. 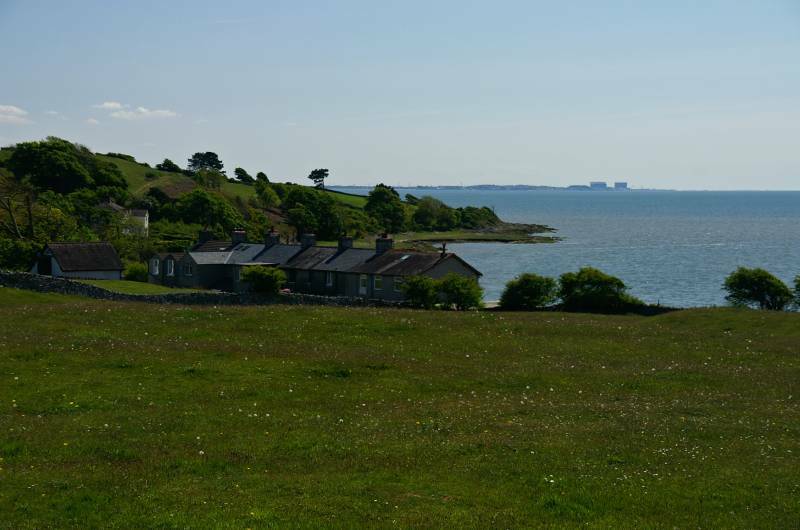 Seen from The Lots the fishermen's cottages on the Silverdale shore, with Know Hill to the left and Heysham Power stations dominating the horizon. 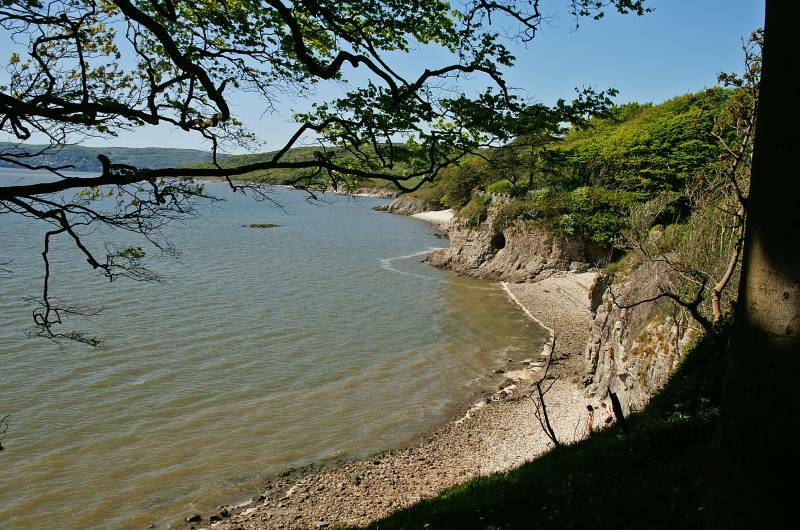 A sleepy Silverdale Cove seen from the top of Red Rake. A touch of woodland magic on the edge of Holgates. 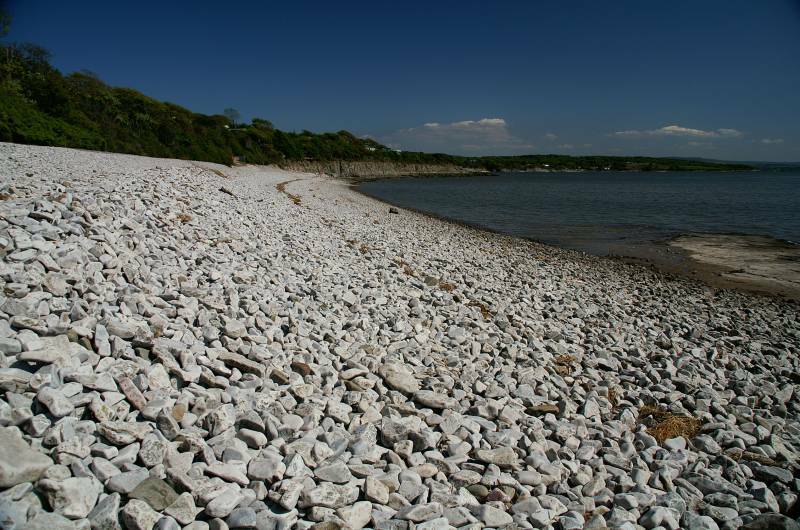 Visited by few, the wonderful pebble beach at Far Arnside. 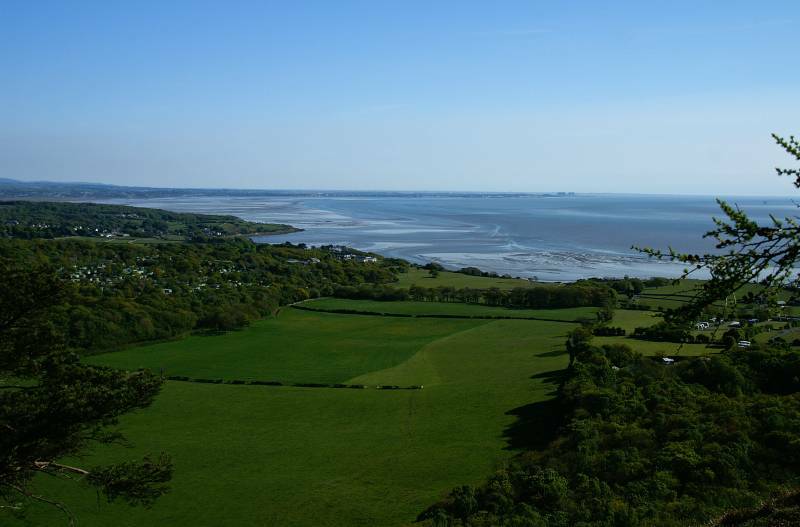 Looking to Know End Point over Silverdale Bay. 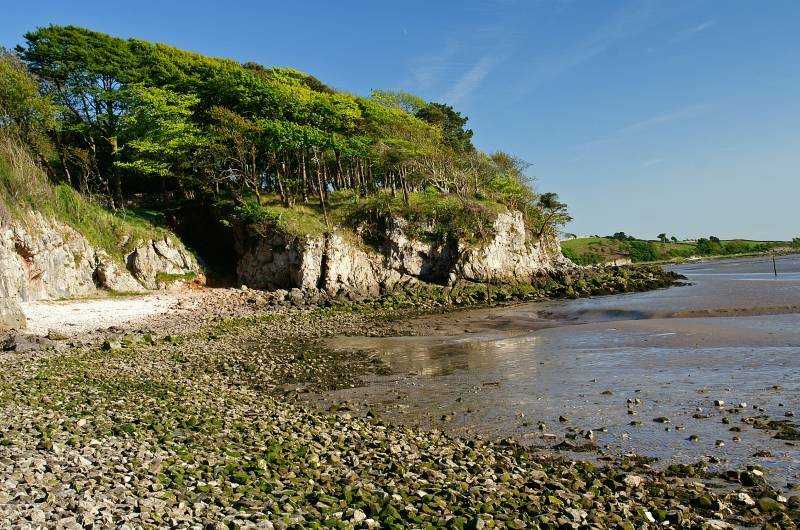 Rising from the rocky foreshore the woodland of Arnside Park, if you don't fancy picking your way over this rocky shore line a perfectly good path clings to the edge of the cliffs. 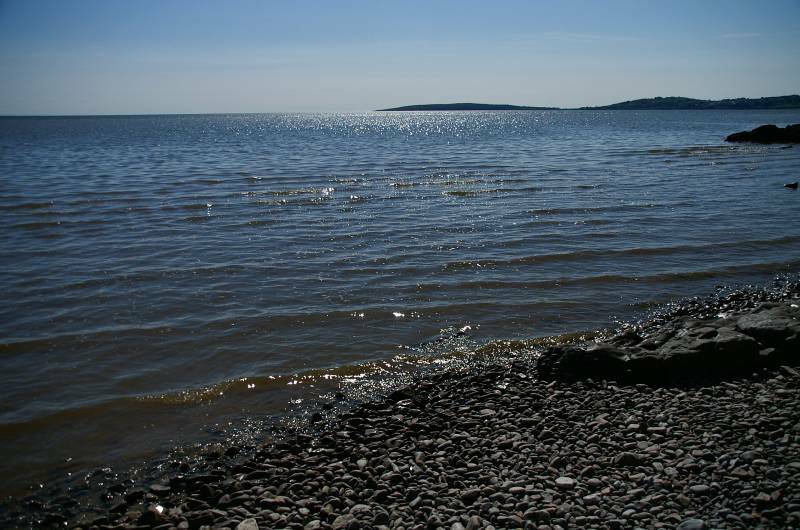 Across the whispering waves of Morecambe Bay, Humphrey Head. 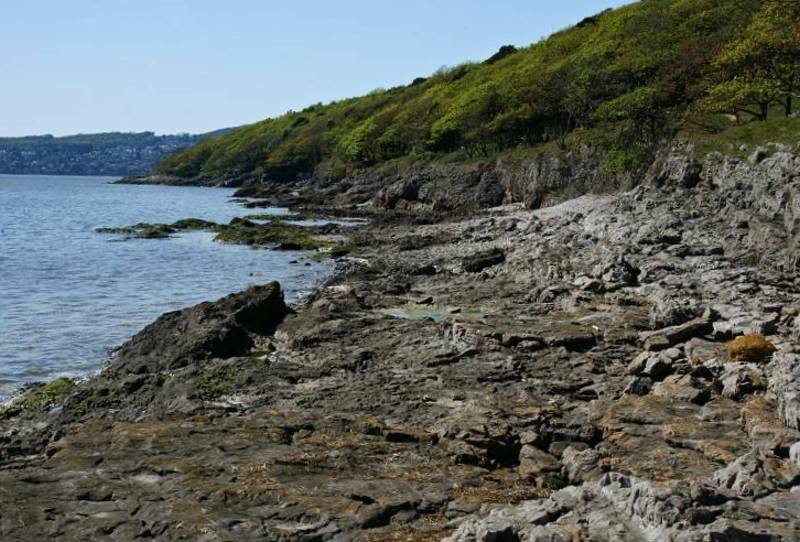 Walkers stride out above limestone cliffs. My turn, nearing Park Point on the cliff path mentioned earlier. Crossing the sands heading to White Creek, looking back to Park Point, my descent path can clearly be seen down the cliffs to the left. 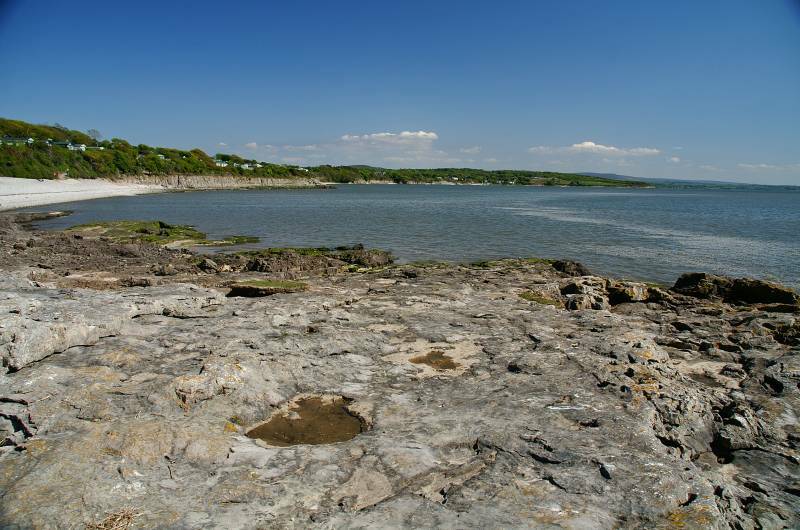 Sea washed cliffs at Blackstone Point. 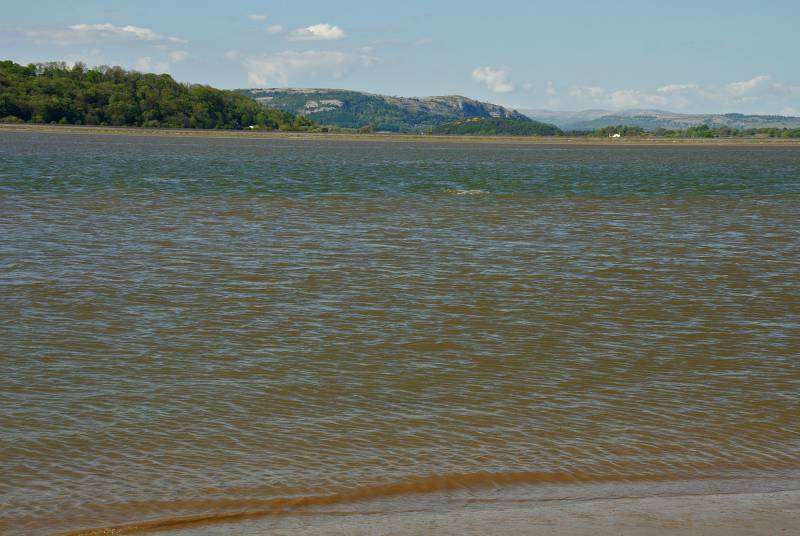 Whitbarrow across The Kent Channel. 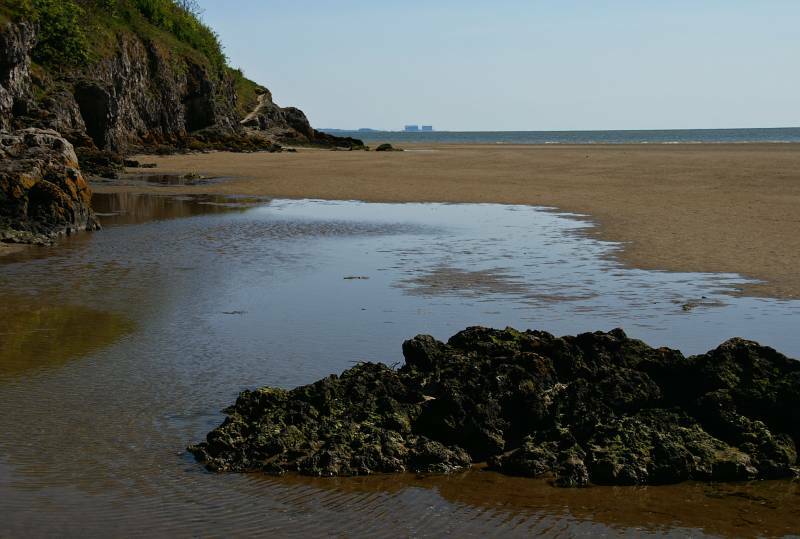 Seen from the edge of New Barns Bay the tree topped limestone cliffs of Meathop Fell. From under the trees on the edge of New Barns Bay a wonderful view up the Kant Channel. 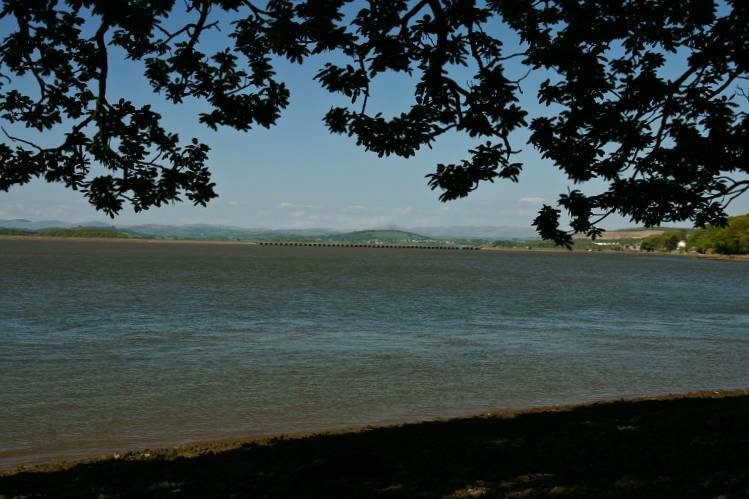 The sylvan slopes of Arnside Knott as seen from New Barns Bay. 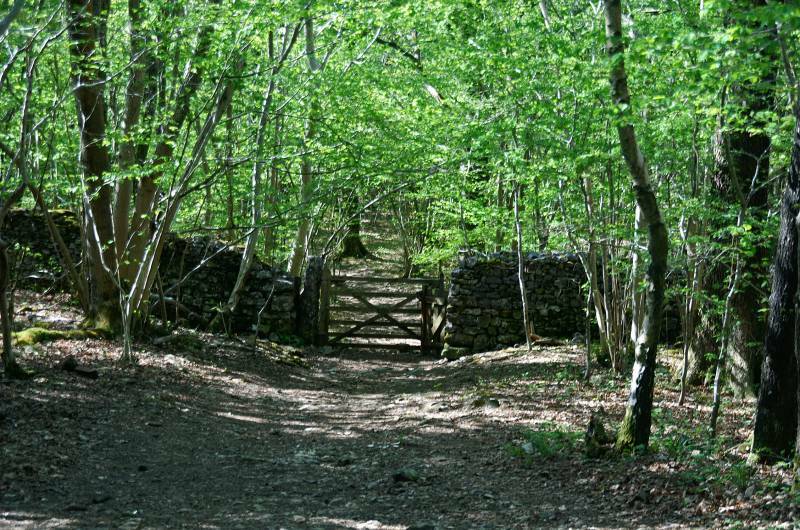 The path through Capridding Wood. 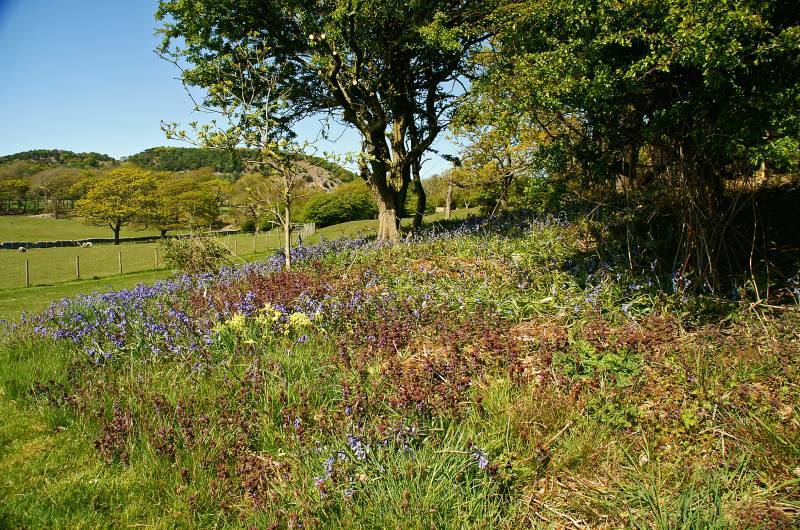 High on Arnside Knott with views to the Coniston skyline. 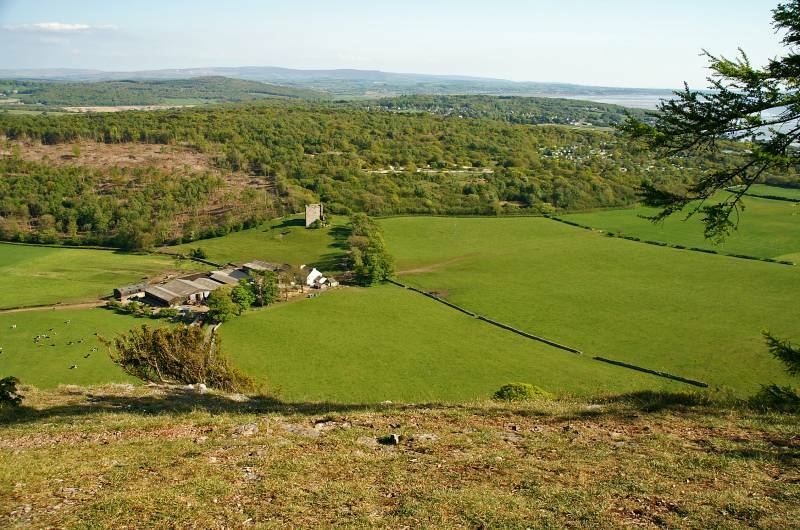 Take a walk through the woods to the south of the summit, you'll be glad you did, looking down on Arnside Tower and Middlebarrow Wood, with the hills of Bowland across the skyline. 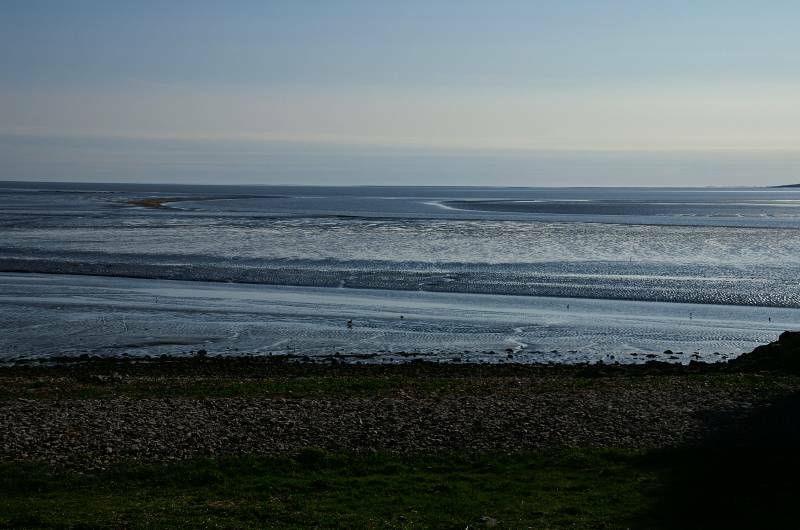 The stunning view along the Silverdale coast, including the massive ark of the Morecambe shoreline terminating at Haysham. 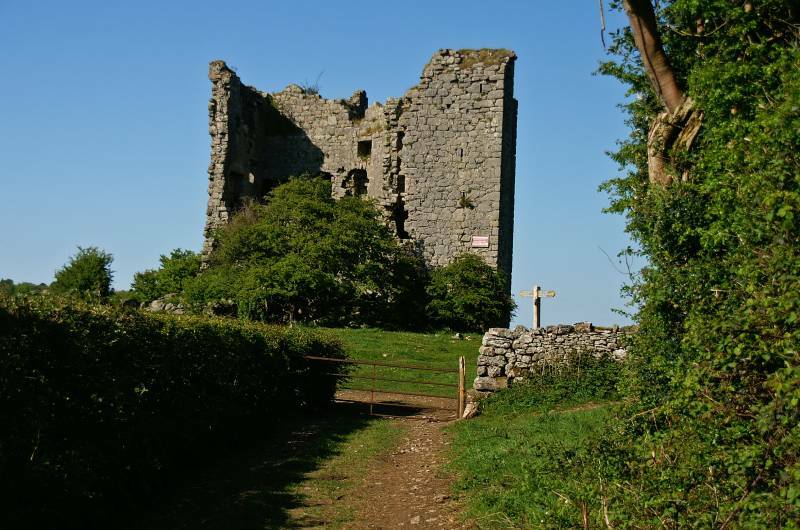 The southern facade of Arnside Tower. 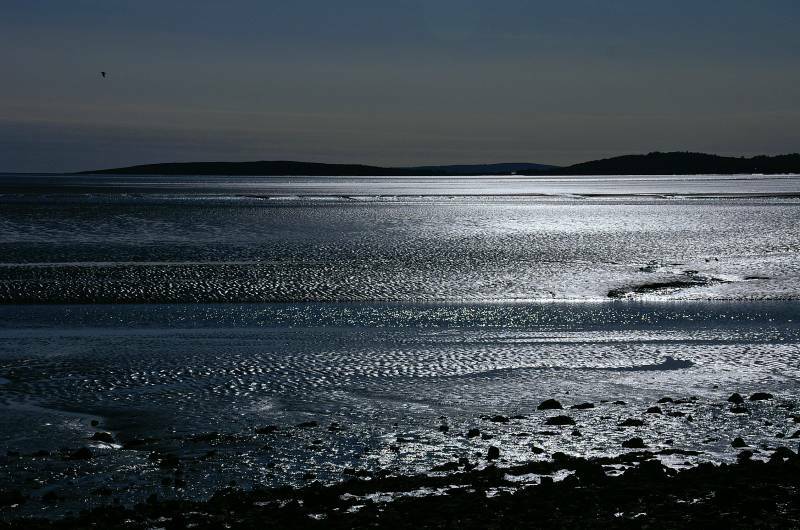 Timeless views across the forever shifting sands of Morecambe Bay. 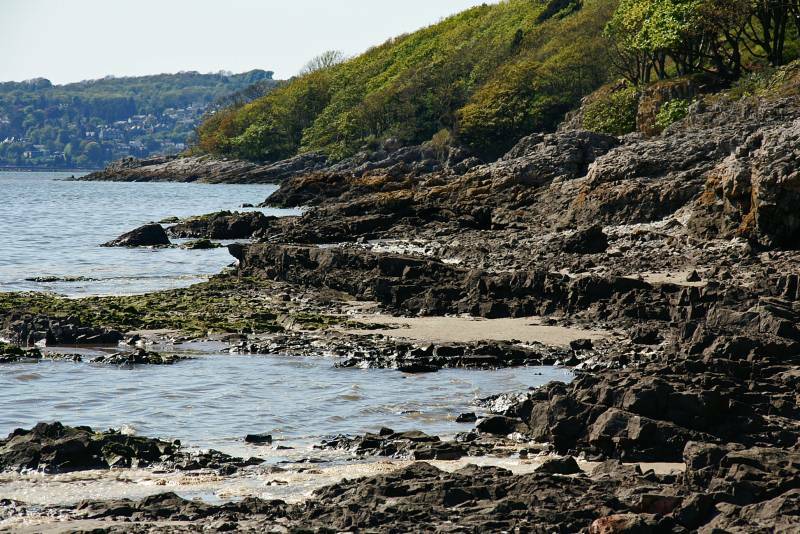 Wonderful silver seascapes, Humphrey Head viewed from Silverdale Cove. 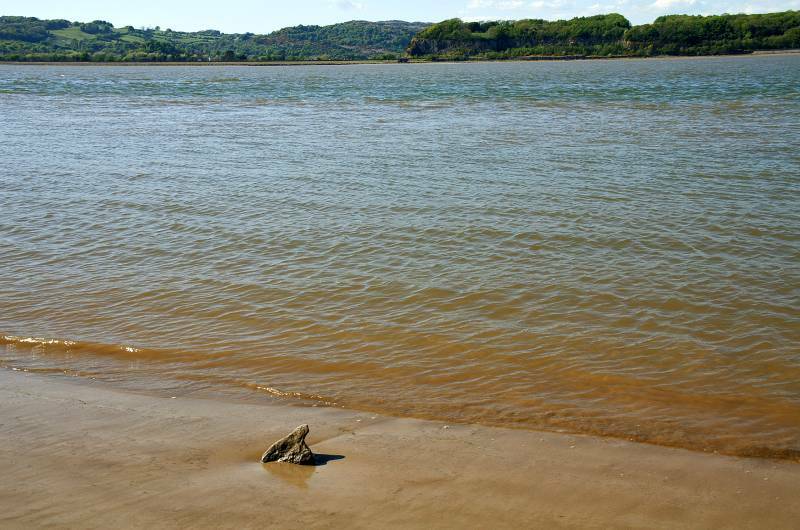 Seen across the cove Red Rake.